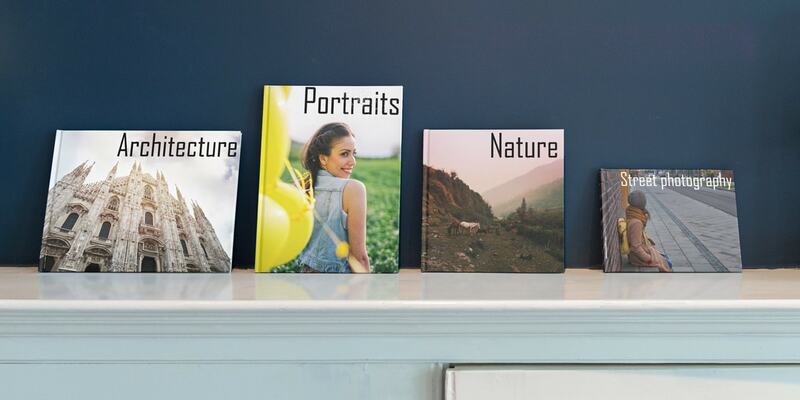 Turn all those photos trapped on your phone into an amazing series of photo books anyone would be proud to show off at home. If you’re like us, your phone and computer are packed to the rafters with photos. 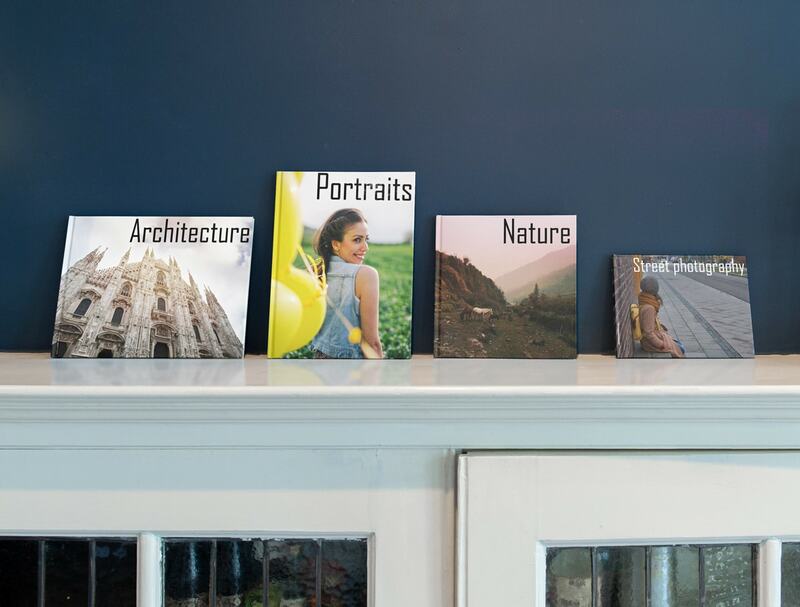 But a phone is no place to let them languish, that’s why we’ve come up with 13 ideas to create a series of photo books, so you can group them into themes, chronologically, or in any way you choose, and show them off at home. Group the photos of the things that matter most to you into collections in photo books. Things that make you happy (cats, friends, food) or things that make you proud (your children, your sports team, your travels). They’re a great way to always be reminded of all the great things in your life. 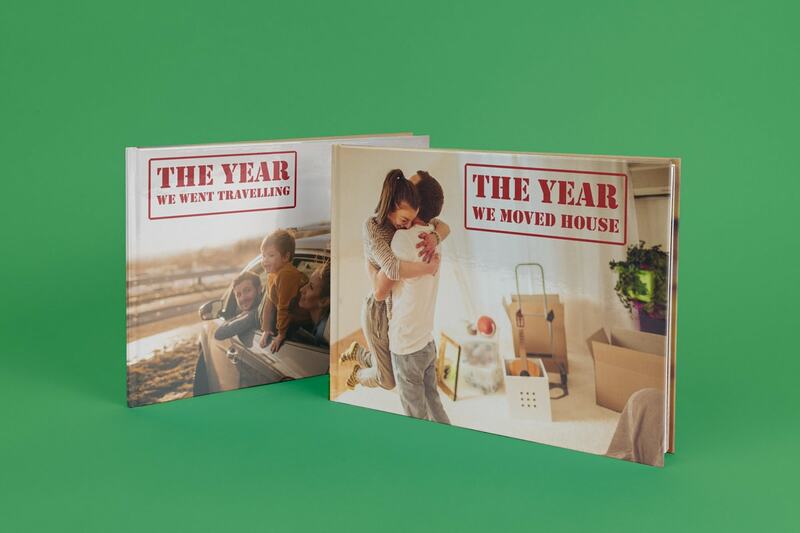 Record each year of your kids’ lives with a series of photo books, and you’ll be able to look back at every moment with a nostalgic smile when they’re all grown up – and embarrass them in front of friends or a date too! For a bit more inspiration, check out our baby photo book ideas, and our baby photography tips too. Document the story of your relationship in a series of photo books, with one for every year or every six months. 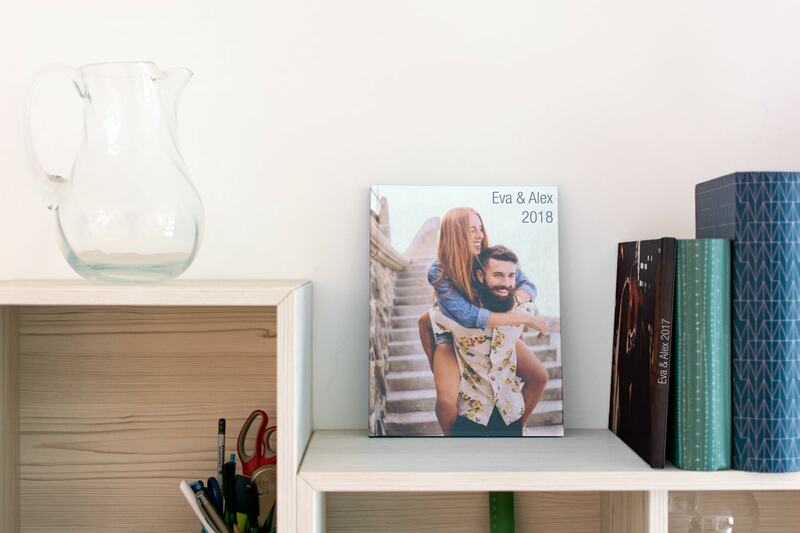 From the first few dates to meeting the parents and moving in together, you’ll treasure these photo books when you’re looking back at your lives together in years to come. 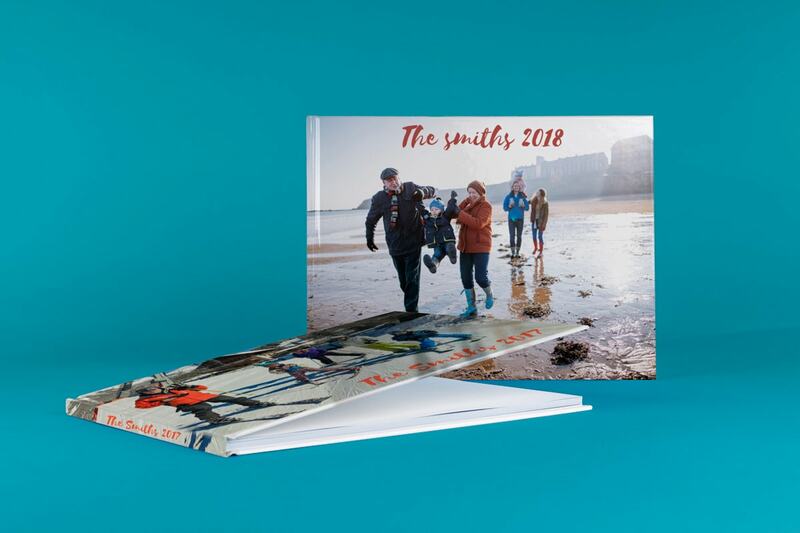 Create a photo book full of all the moments, big and small, that you capture on your big summer holiday. 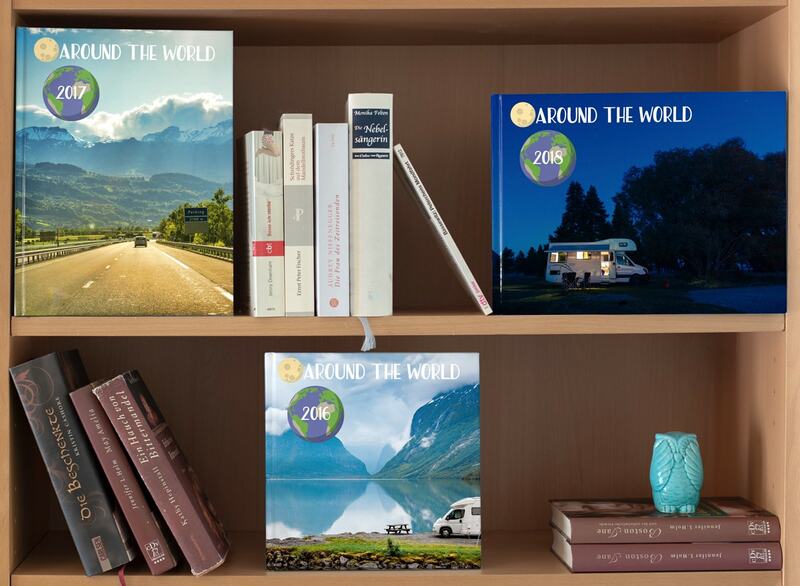 When friends or family are thinking of making the same trip, whip out the book and give them lots of ideas. Plus, it’s always great to look back on the good times when the weather at home takes a bad turn. Read our guide to creating a holiday photo album for more tips. 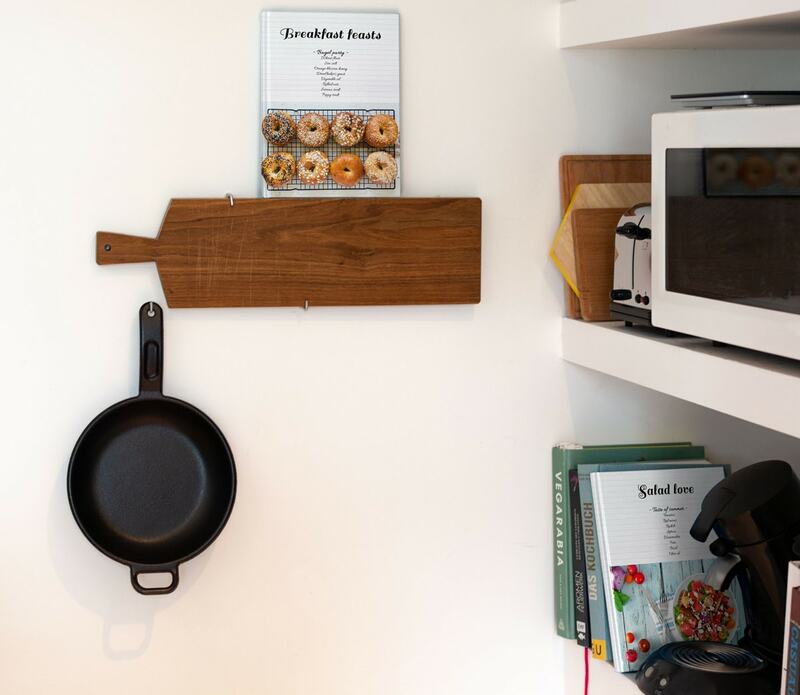 If you’re a keen home cook with a roster of recipes at your disposal, then create a series of your very own cookbooks to take them to the next level. Sort them by course, ingredient, taste or season and then cram the photo books full of recipes and mouth-watering food photography. Our food photography tips should help you out and you can read our cookbook ideas for more inspiration. 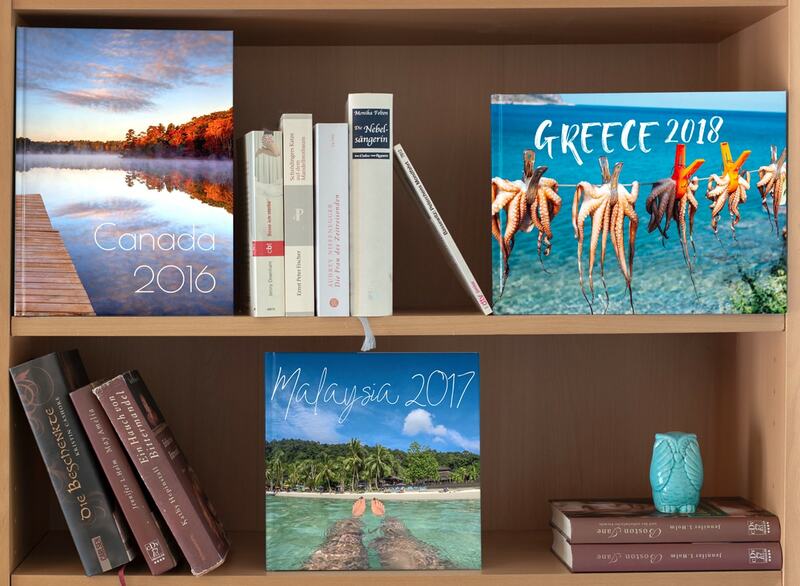 Take all your travel photos from the year and put them into a single book. Rinse and repeat each year and before you know it, you’ll have an anthology of books celebrating all of your adventures – big and small. 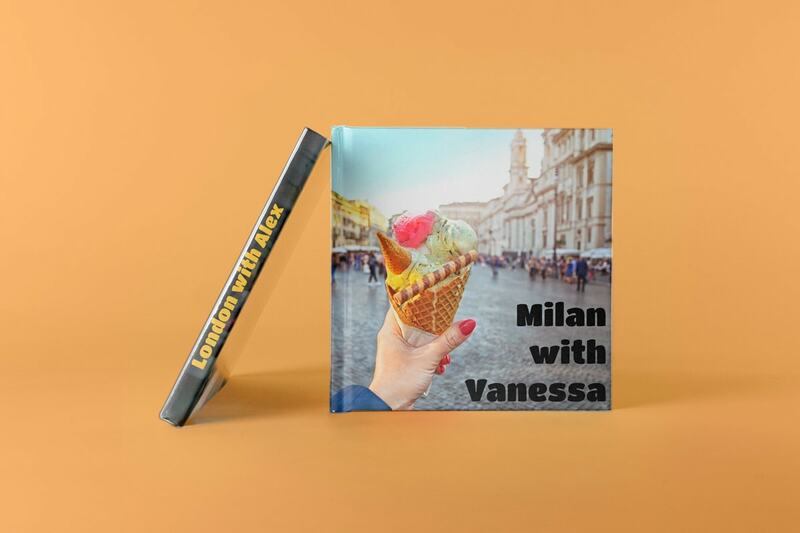 A small square photo book is the perfect way to capture all those moments from your city break or weekend-getaway. They’re super low price too, so even if you’re making trips throughout the year you can celebrate them with a book series without breaking the bank. Check out our city break photo book ideas blog for inspiration! With everyone leading such busy lives, seasonal celebrations like Christmas and Easter might be the only time your whole family are in one place. So be sure to capture these precious few moments and create a photo book of the day or weekend and build it up into a series. They make great gifts and are always fun to crack out at next year’s get-together. 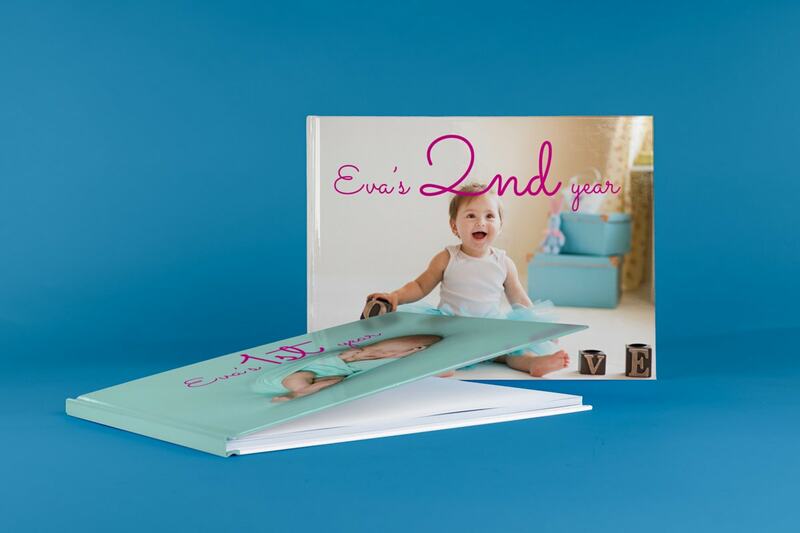 Create a yearbook of all the special moments from the last 12 months – with friends at the park, with family at the dinner table, or that special-someone lounging on the couch. They’re the perfect way to celebrate all the little details that make up our everyday lives. 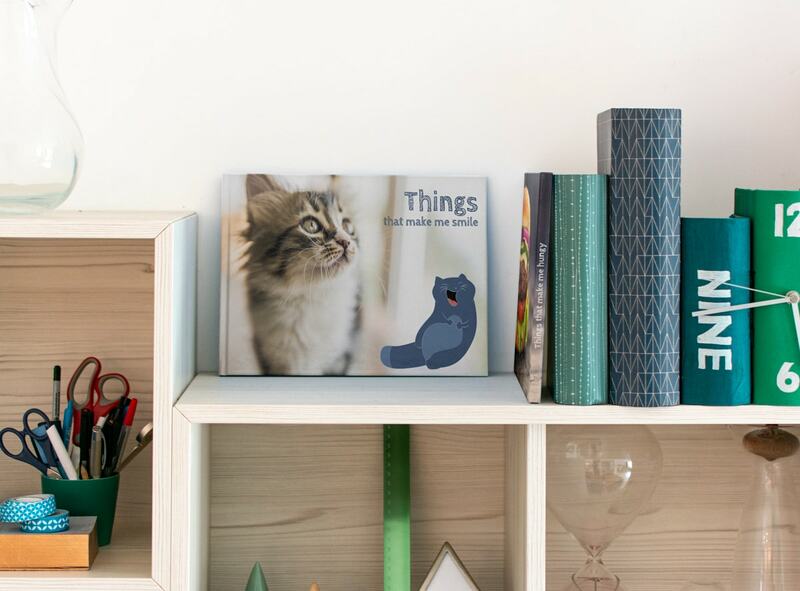 Celebrate each of those “awww”-inspiring moments your furry friends create with photo books chronicling their adorable lives. We guarantee you’ll be cooing over them for years to come. 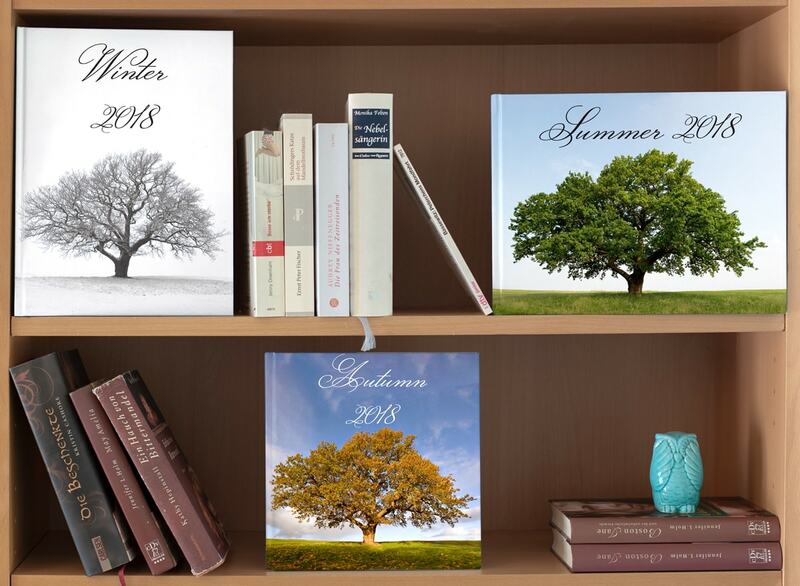 If you’ve got more photos than a simple yearbook could do justice, try breaking them down into seasonal volumes for spring, summer, autumn, and winter. A nice touch is to have a photo of your favourite spot – be it your street, your local park, or your local pub – in every volume to give it a real seasonal feel. Check out our beach photography tips if you really want to make that summer edition shine. 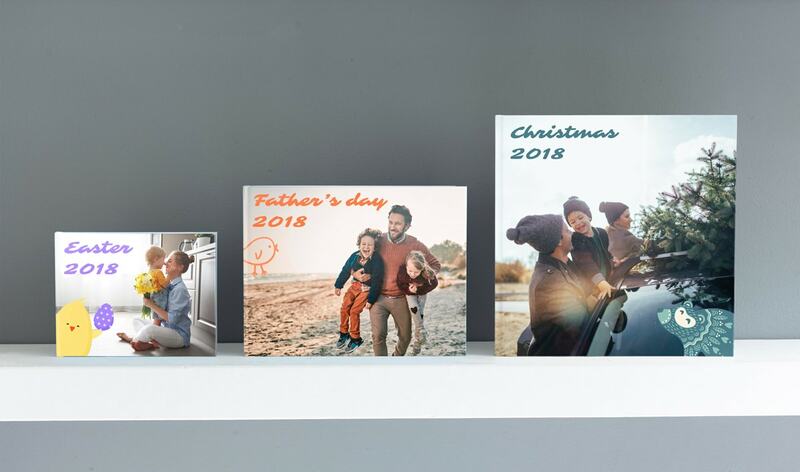 To most of us, family is the pillar at the centre of our lives, and there’s no better way to celebrate that shared connection than with a yearly family photo book. Celebrate all your moments together and you’ll be able to look back at how much the family has grown for years to come. Check out our group photography tips to help take the stress out of those big group shots! 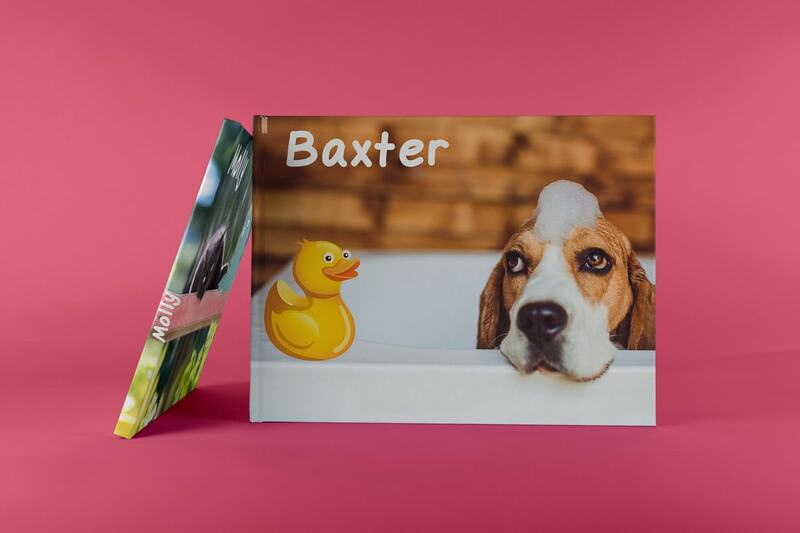 Whether you’ve just got into photography or have a portfolio that goes back years, creating a photo book series of photography themes can be a great way to showcase your talent. You could colour code your photos or group them with more abstract themes, and they’ll be a great reference point to look back on as your photography skills develop.